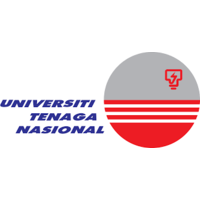 UNITEN POSTGRADUATE Scholarship 2019 is for the new postgraduate students (Master & PhD). Has completed Bachelor Degree with CGPA of at least 3.00. Open for all postgraduate programmes (Structure A only) in UNITEN. Subject to programmes availability. Received an offer letter of Master/PhD from UNITEN. Complete the scholarship application form and submit before closing date.